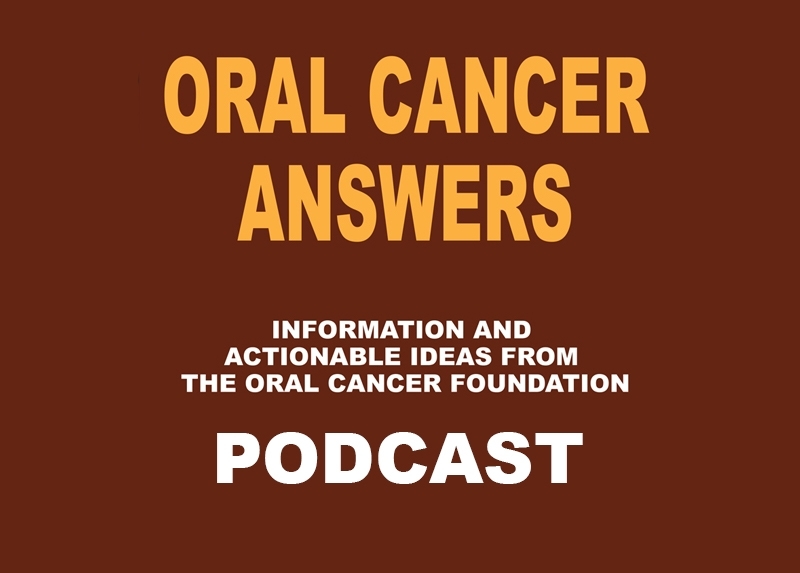 Oral Cancer Answers with Dr. Carole Fakhry, M.D., M.P.H. Home/Posts/OCF News/Oral Cancer Answers with Dr. Carole Fakhry, M.D., M.P.H. Dr. Fakhry is a professor of otolaryngology, head and neck surgeon, and a multi peer reviewed published researcher in numerous high profile cancer journals, on staff at Johns Hopkins, and joins us to talk about the HPV virus and oropharyngeal cancer. This is not a typical academic/science discussion. The OCF staff asked the Dr. to specifically address questions that we get over our phone lines from both the public and patients as a matter of routine. The discussion ranges from subjects as diverse as unknown primary cancers, and the evolution of that term over the last decade, to HPV vaccine questions, and includes bits on transfer mechanisms – debunking some methods misunderstood by many. The numbers of Americans infected and currently oral positive for HPV, how we know that number, and the relative risk of that infection cascading into a malignancy is another topic. What are the risks for a couple in which one partner is an HPV+ oral cancer patient? Get the interesting answers here.